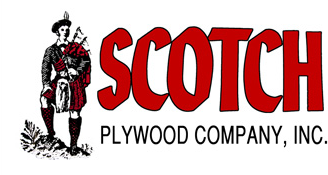 Plywood Sales, Veneer Sales | Scotch Plywood Company, Inc.
Our dedicated sales staff is available to provide prompt, accurate quotes, including assistance with plywood shipping arrangements. We can produce your transaction documents by mail, email, or fax and provide any assistance you may need after the sale. We are here from the quote to the delivery and even after that. Call us at (800) 936-4424 or (334) 636-4424 for any inquiries throughout the process.